Construction work on a 25-bed field hospital to cater for health workers who contract the Ebola Virus in line of duty has began in Liberia. This is after the expected team of 3000 U.S military engineering troop arrived in the country for the work. Last week, a ground breaking ceremony on the same was done at Margibi County, and this will mean that the construction work would start. This development comes into place after it was discovered that many health workers were dying after contracting the disease. According to Maj. Jason Brown – the Spokesperson for Joint Force Command of the Operation United Assistance, the hospital will be fully controlled by U.S uniformed health workers and will have all relevant equipments needed for effective treatment of those infected. He also noted that the hospital will not be brought down any time and will last as long as need be. Operations United States Assistance is also doing a monitoring evaluation on the Roberts International Airport to ensure safe landing of heavy aircrafts that will be supplying equipments to the 3000 troops. 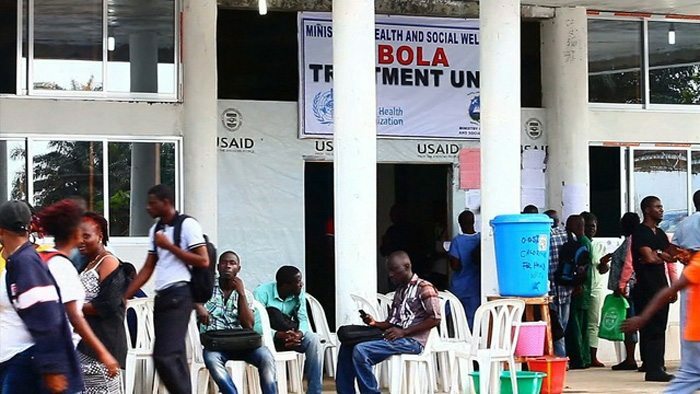 The U.S team will work with the Armed Forces of Liberia (AFL) in the construction of treatment units for patients of the Ebola Virus. U.S initially provided US$14.5m with an additional US$5m for the fight. The Island Clinic, a hospital with 120-Ebola treatment beds opened late last month but has been overwhelmed by patients according to reports. Ebola has threatened, among others, mining industry in West Africa, with London Mining resulting to constructing a 130-bed hospital near its Sierra Leone-based Marampa mine to help curb Ebola.